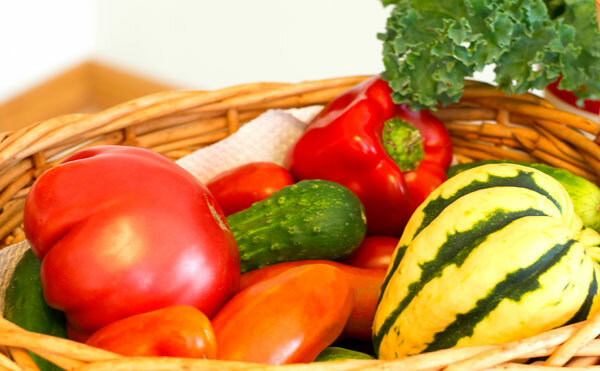 We can all choose to eat a healthy diet, rich in fresh vegetables, fruits, nuts and seeds. However, typically, our modern diet is full of acidic foods: soda, breads and desserts, coffee, alcohol and processed food. All of this stuff is fertile ground for inflammation. After researching several brands in my conquest for a healthy clean protein shake, that also supports my food sensitivity regime, I discovered the 7.2 Protein Shake. It is organic and non-GMO, gluten, dairy, soy, nut free, low carb and vegan. It packs 22g of protein and less than 1g sugar. 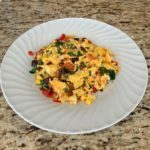 I drink it for breakfast and have found that it tastes great with coconut or almond milk. You can also add berries and/or a banana for a little extra flavor. It gives me the energy to start my day and it’s ready in less than 2 minutes! 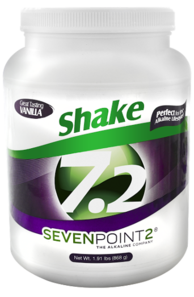 Learn more about the 7.2 shakes and the other alkaline products that support weight management, lean muscles and healthy nutrition. Confession: even I occasionally indulge and then end up feeling so stuffed and uncomfortable. For those times, I have found that the Hall Pass, 7.2 Alkaline Booster saves the day (or the night) and helps me digest that big meal and enjoy a restful sleep. "The cells of a healthy body are alkaline, while the cells of a diseased body are acidic."